What can you do with Marduq? with webshops and much, much more. Publish on your own channel with ease. Easily embeddable, use with Wordpress and others. 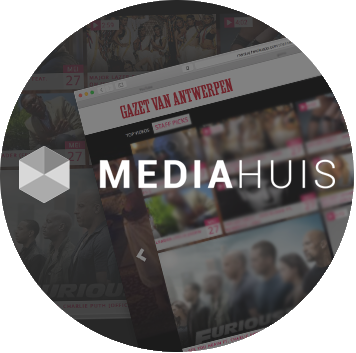 Mediahuis invests in relevant media and make them stronger and more attractive. Answering real business challenges for our clients through innovation and deep industry knowledge. Outdoor starts here. Bever has the biggest outdoor assortment of the Netherlands. Over 2,500 publishers worldwide are connected to Zoomin.TV’s videos and video players. 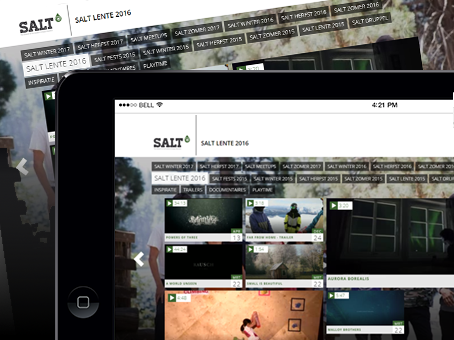 Salt is the platform for adventurous living. 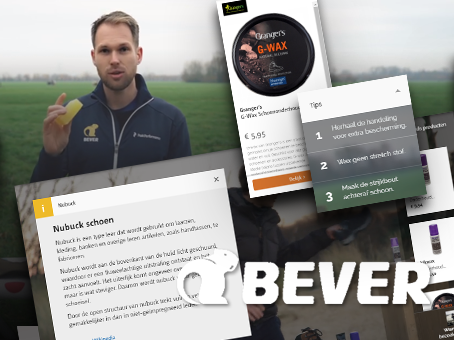 Bever is the outdoor shop of the Netherlands. It has a very broad catalog, whether you go camping in the Himalayas or just go out for a hike in the woods around the corner. Mach Media is a results-driven team of Marketing Communications Consultants and Project Managers based in Gent (Belgium) and Washington DC. 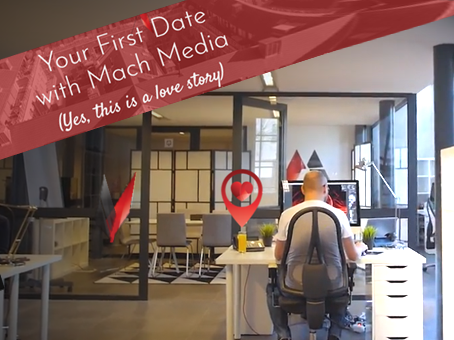 As a site-introduction we build this 'Date with Machmedia', introducing the Belgium office and give an introduction to the services the company has to offer. 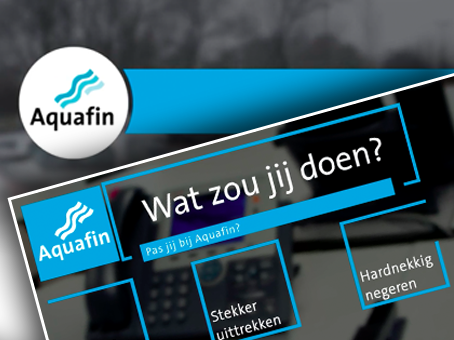 Aquafin cleans sewage water so it can go back into Nature. They work on the environment in harmony with water. Sustainable handling of rain water to help prevent dry soil. 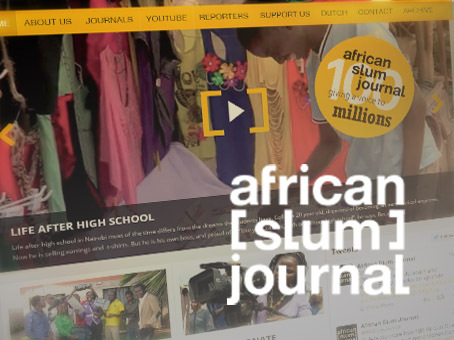 Giving the slums a voice. The flemishes are bike-fanatics and the tour of Flanders, the official Tour, is the main event in the Flander sporting-year. 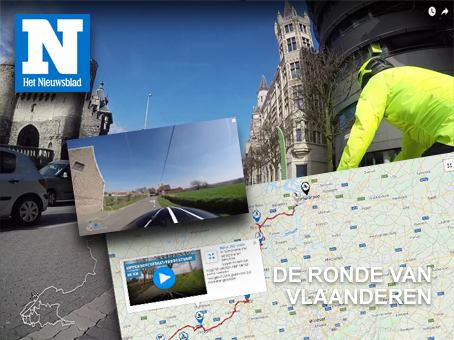 For the event, the Nieuwsblad, a Belgium paper, sent out a journalist on Moped with a camera on his helmet, to document the route of the tour. With Marduq these 8 hours (!) of material was plotted on a map and users could click on the map and be 'dropped into' that place in the video. Complete with professional comments. Salt seduces and inspires on everything to do with an active and adventurous, sustainable life. Everybody with an open mind, who is also eager to experience new things. 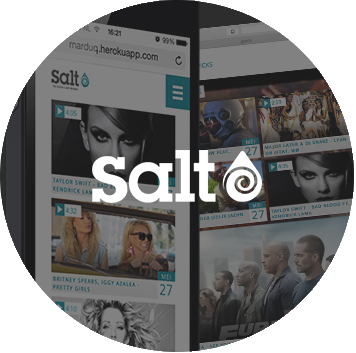 A channel with the best films and documentaries; people with beautiful stories, who also want to learn, want to meet and everything without 'gloss', just, pure, raw and honest, but with good taste; Welcome to Salt TV.